The UPS Factory aims to provide added value and to distinguish itself by sharing knowledge with its partners / customers. 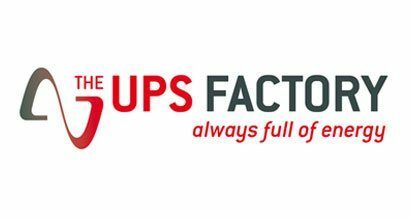 The UPS Factory distinguishes itself through knowledge, flexibility, creativity and short lines with the manufacturer. The UPS Factory is pleased to invite you to submit your question to us so that we can provide you with a tailor-made solution. Along with the supply of CertaUPS the UPS Factory specialises in the commissioning and maintenance of UPS systems. Bespoke response times offering optimal support is available.